They may look as different as two chilies can get, but are they really that different in the kitchen? Can you easily substitute a poblano for an Anaheim pepper and vice versa, or are they better left to their own devices? And what about heat? Sure, they’re both mild, but there’s mild and then there’s MILD. These questions and more are about to be tackled in the next PepperScale Showdown! The heat: Is there a big difference between poblano peppers and Anaheim peppers? Let’s frame the heat portion with the knowledge that these are both family-friendly mild peppers. The heat we are talking about here nearly everyone can enjoy – it’s a very similar sizzle across both. But let’s get down to brass tacks. There is a heat winner, but with a lot of caveats. The Anaheim ekes out a heat win here, but with a big asterisk: It can also be much milder than a poblano. 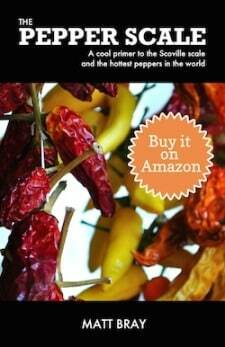 The Anaheim’s Scoville heat range runs from 500 – 2,500, nearing the heat of a very mild jalapeño pepper. 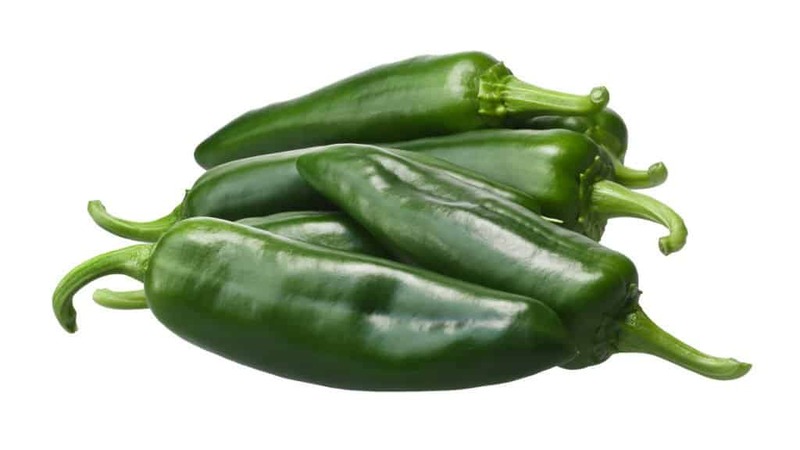 The Poblano ranges from 1,000 to 1,500, so it never gets as hot as a full-potential Anaheim chili, but it also won’t ever be as mild as the mildest potential Anaheim. It’s easier to look at this via median data. The poblano’s median heat is 1,250 Scoville heat units, while the Anaheim is 1,500 SHU. So, in a bubble, you’re likely to get an ever-so-slightly hotter Anaheim. These heat differences often appear based on where the Anaheim is grown. 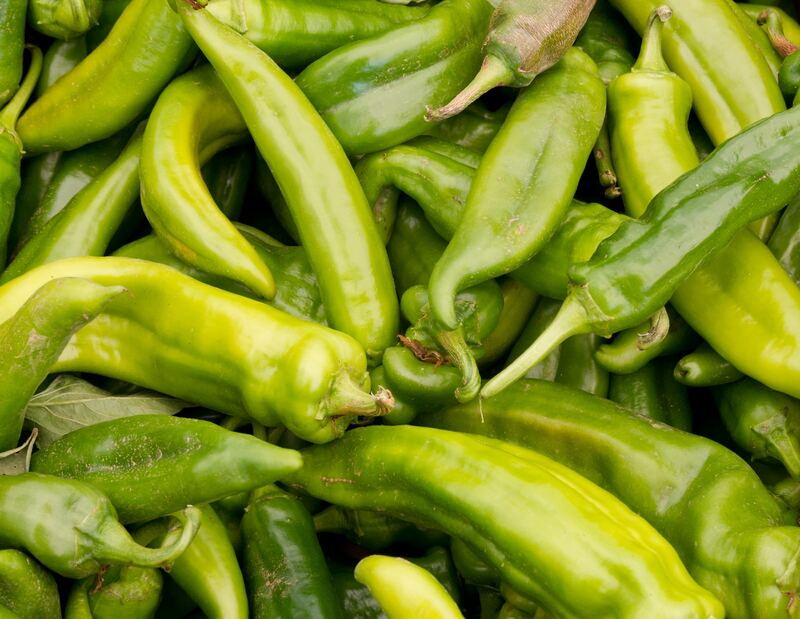 California Anaheim peppers are typically much milder than Anaheim chilies grown in Southwestern states like New Mexico. So, if you know you are eating California grown Anaheim chilies, the heat win likely will flip-flop. Yes, it’s confusing, and that’s why it’s good to remember that they are both very mild chilies that typically deliver a similar experience. This is the biggest difference between the two. 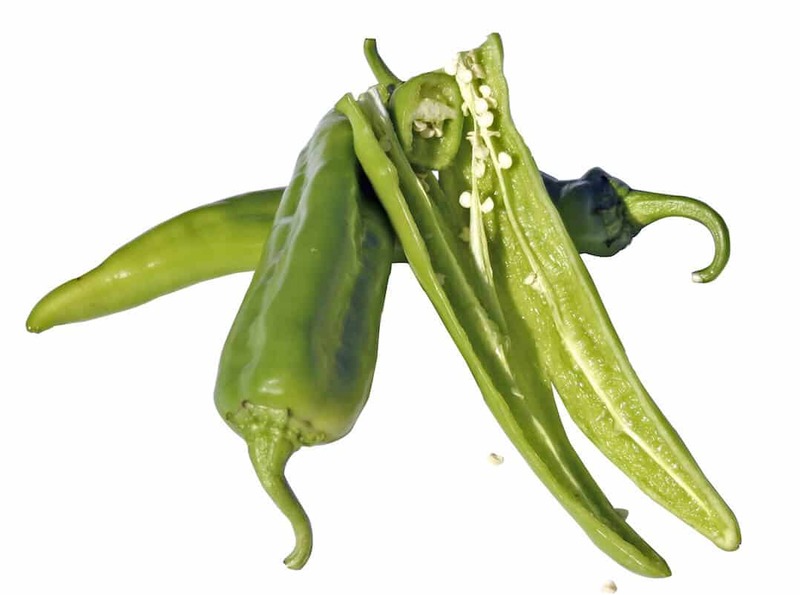 The poblano looks like a pointier bell pepper – it’s larger and rounder than most chilies with thicker walls to boot. The Anaheim also has thick walls, but it appears more like a chili, thin and curved. It’s also larger than most other chilies, though in its slim length, not in its wide girth like the poblano. The poblano ages to a deep reddish brown, while the Anaheim takes on a more vivid red as it matures. You won’t mistake these two chilies. 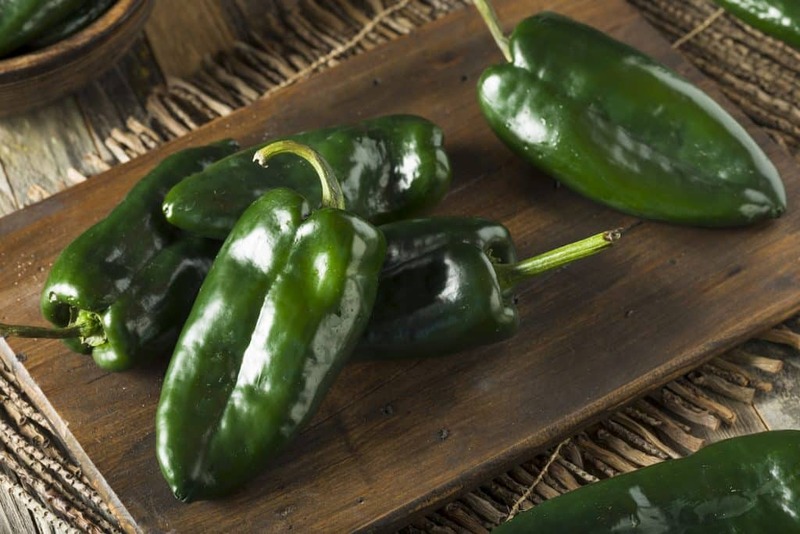 The taste: How does the poblano’s flavor differ from an Anaheim? How each of these chilies age is actually a bit of a tell to their flavors. The poblano chili (aging to brown) has an earthier flavor that actually turns smoky as the chili ages on the vine. 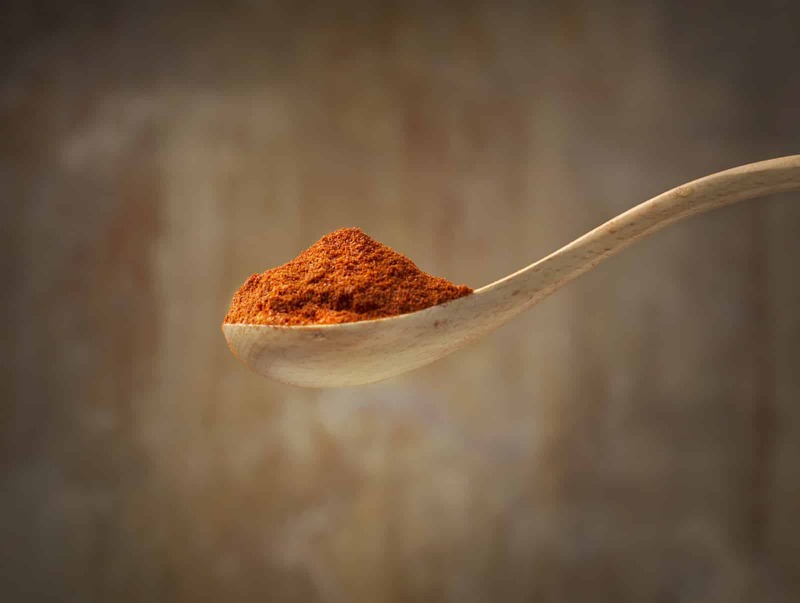 When dried, it becomes the ancho pepper, and it has a decidedly smoky sweet taste, a little raisin like. 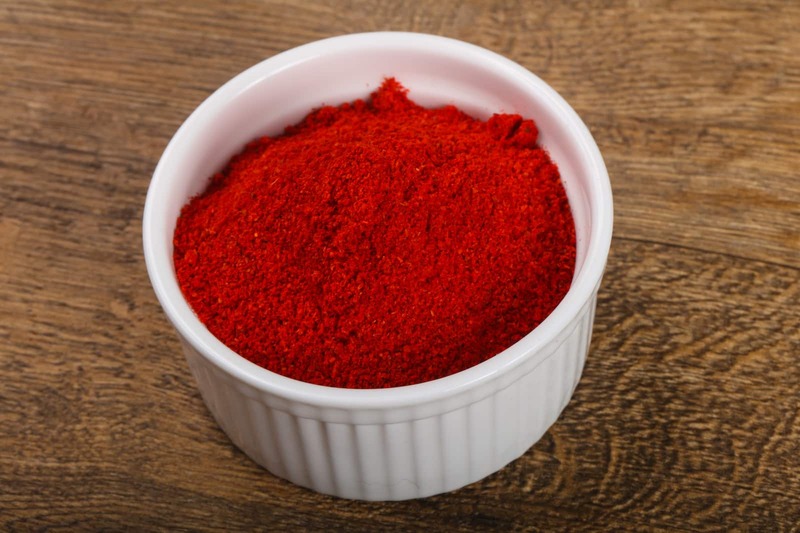 The Anaheim (aging to red) has a sweeter pepper flavor. Even though the poblano has the more bell pepper like appearance, the Anaheim is the chili here that tastes more like a bell. Can you find them fresh in supermarkets or gourmet stores? Both of these chilies are growing in popularity and availability. 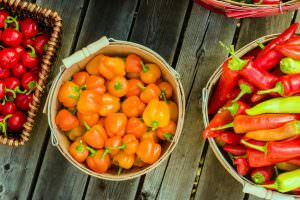 With their mild family-friendly heat, many supermarket chains now carry one or both of these chilies fresh. Can you substitute the poblano for the Anaheim or vice versa? You can. In fact, it’s a very good substitution whichever way you go. 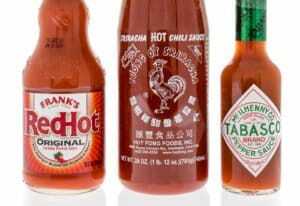 The heat difference is nominal, and, yes, there is a flavor difference, but it’s within an acceptable range for subbing. Both of these chilies have thick enough walls to be bell pepper substitutes for stuffed pepper recipes, too. The poblano, of course, will give you a lot more cavity space. But either way, it’s an excellent way to amp up your meal. Sure, the Anaheim and the poblano have differences, but their thick walls and similar heat lead to many comparable use cases. 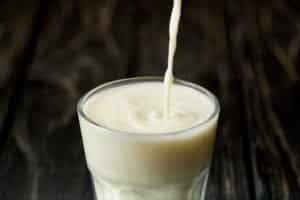 If one’s not available, the other can do, as long as the recipe can take the earthy or sweet flavor adjustment.